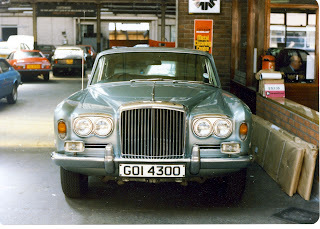 BENTLEY SPOTTING: Stanley Harvey's, Belfast. 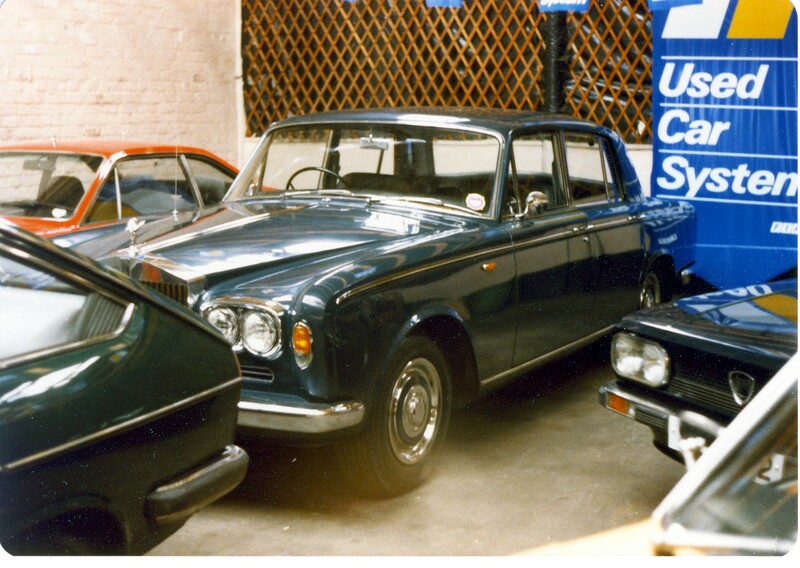 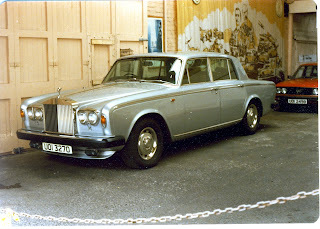 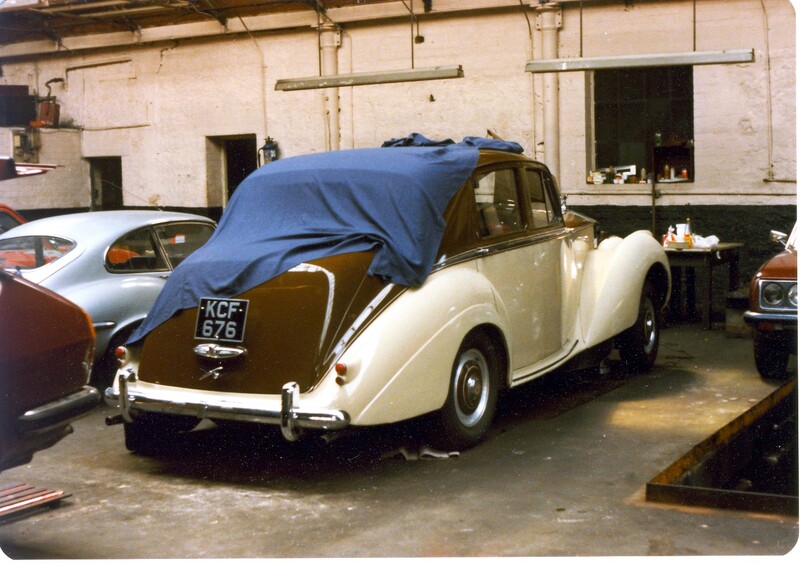 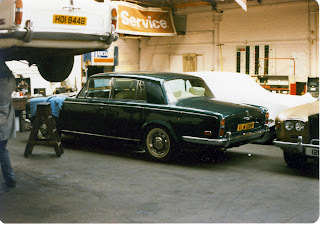 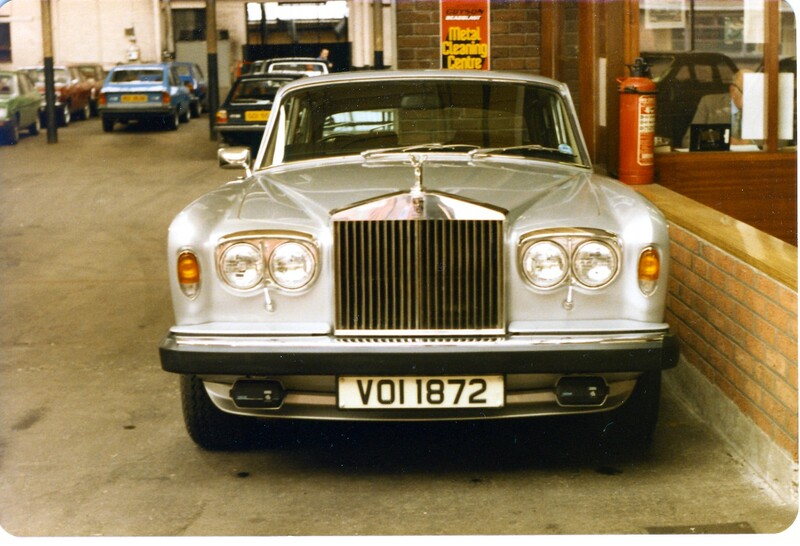 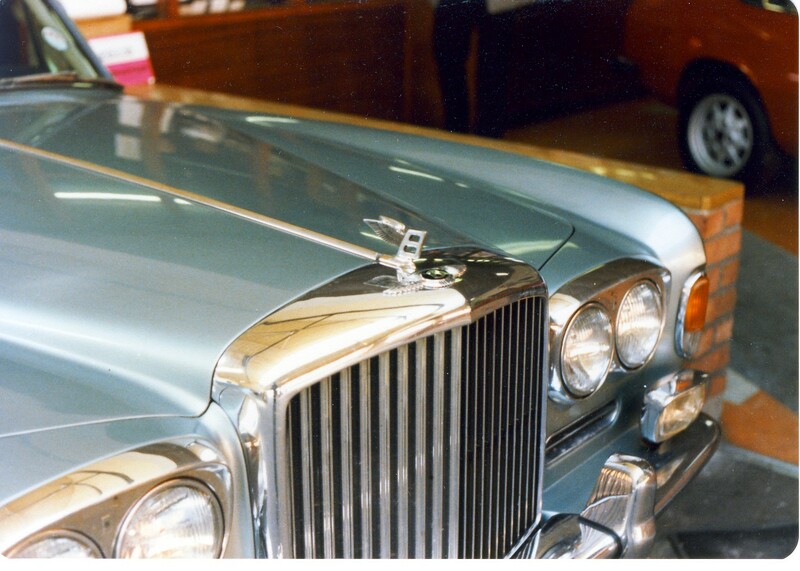 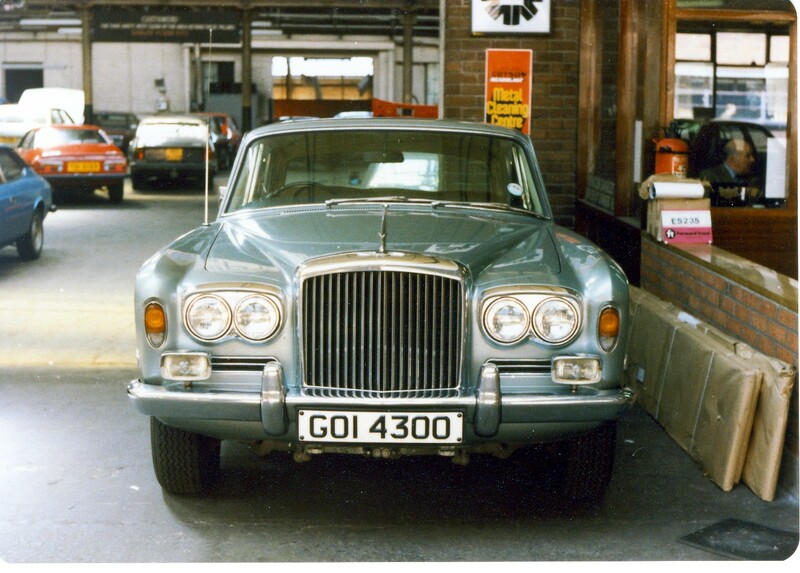 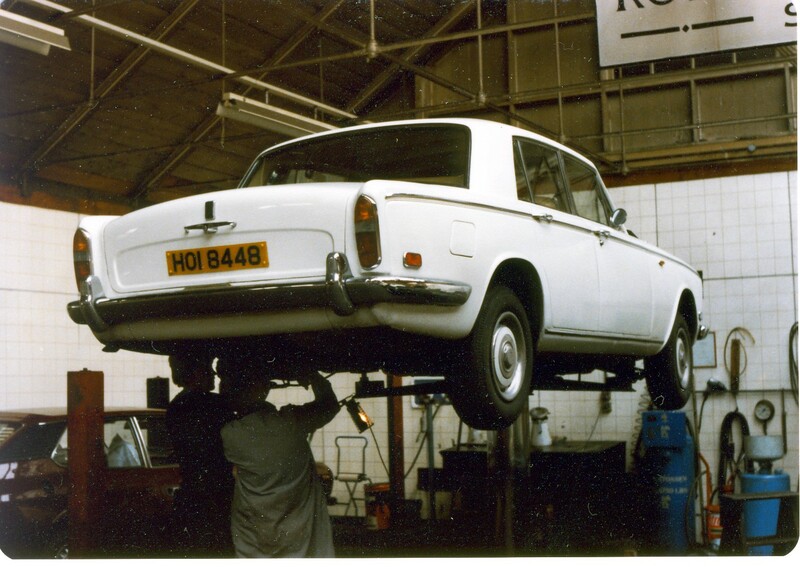 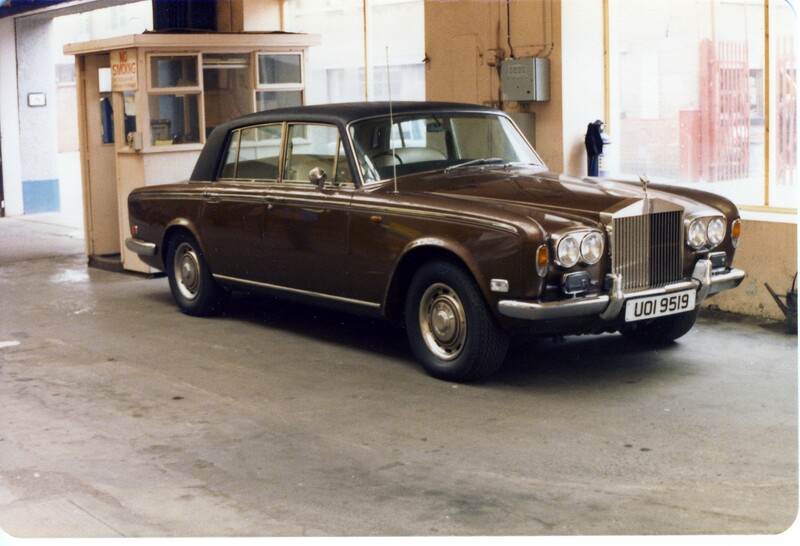 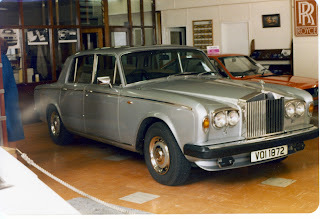 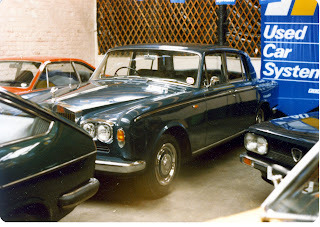 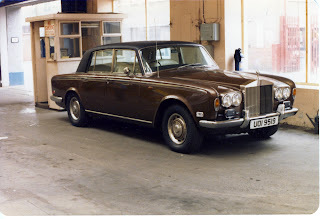 Ok, so 1WZ (the Lord Mayor of Belfast's midnight blue Phantom) was serviced there some thirty odd years ago. 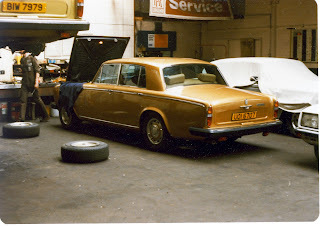 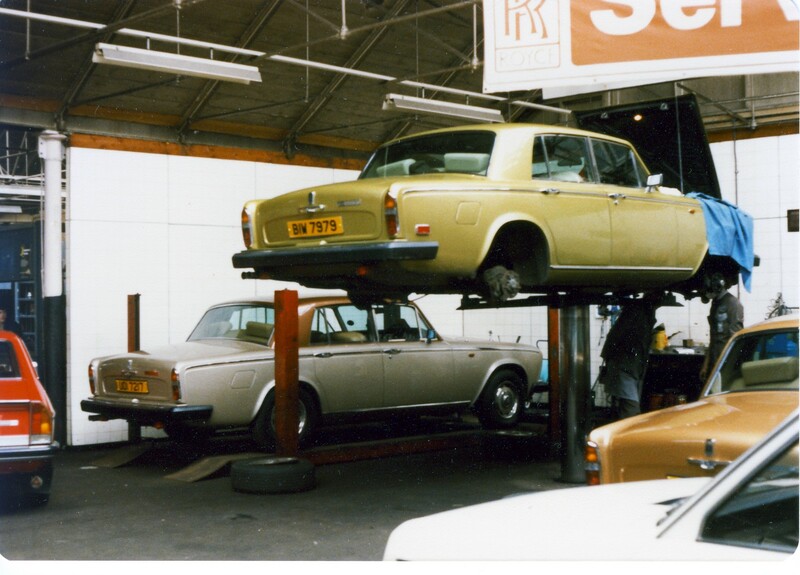 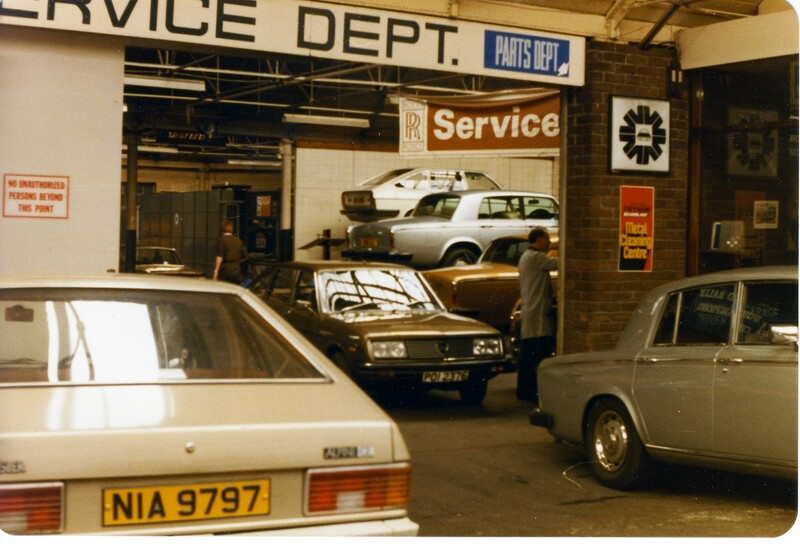 But let's go back in time to 1980 to see what other RRs & Bs were being sold or serviced in Stan's place. These are shots I took when we paid for every shot (film and developing) - never mind how painless it is these days with a digital camera.